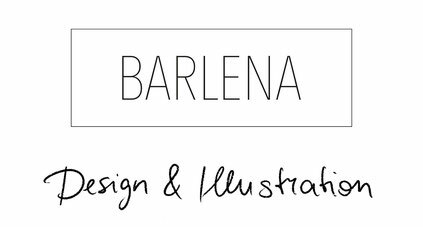 My name is Barbara, I'm the artist behind Barlena – Illustration and Graphic Design. 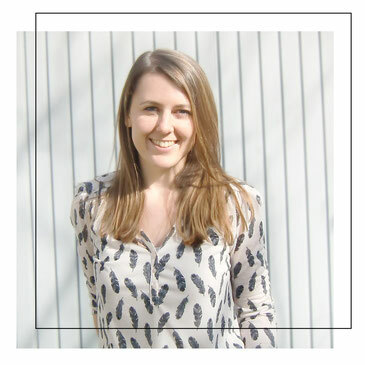 I'm originally from a small town in Austria and I currently live in Munich, Germany. My drawing style is defined by pastel colors, fine black lines and sometimes surrealism. Usually my artworks start with paper and pencil and get their final touches on PC. Besides creating new art, I love to read magazines and books, bake cakes and go for long walks in the woods. Nature is a great place to get inspired when I'm having a creative block. My number one advice in life would be to always do what you love. Don't waste your time with something that makes you unhappy.